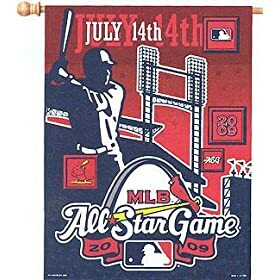 Here all the 2009 All Stars. There is one spot open for each team. Click the picture to vote for the "Final Vote."